Hello! This site is for our existing members and for people thinking of joining our club. Everyone is welcome and anyone can join. Coaching is open to member and non-members. 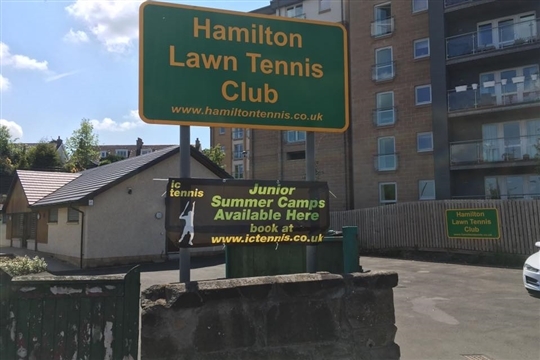 Our community club is a brilliant place for everyone of all ages and abilities to learn and play tennis or compete in a friendly and welcoming environment. You are very welcome! Our Club is also a great place to learn if you are just beginning your tennis journey. We will also signpost you to everything that the Club has to offer. The Club is run by members for its members. 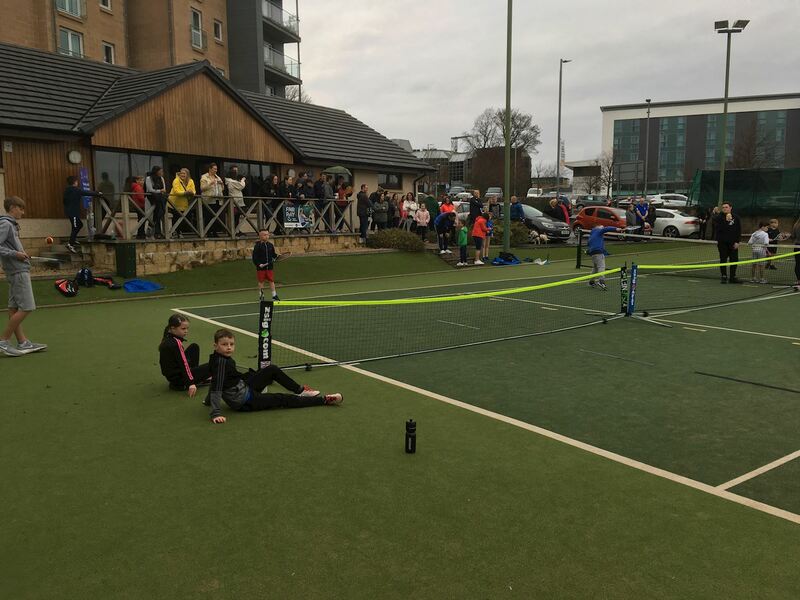 We have a modern clubhouse and courts including a brand new junior mini court. 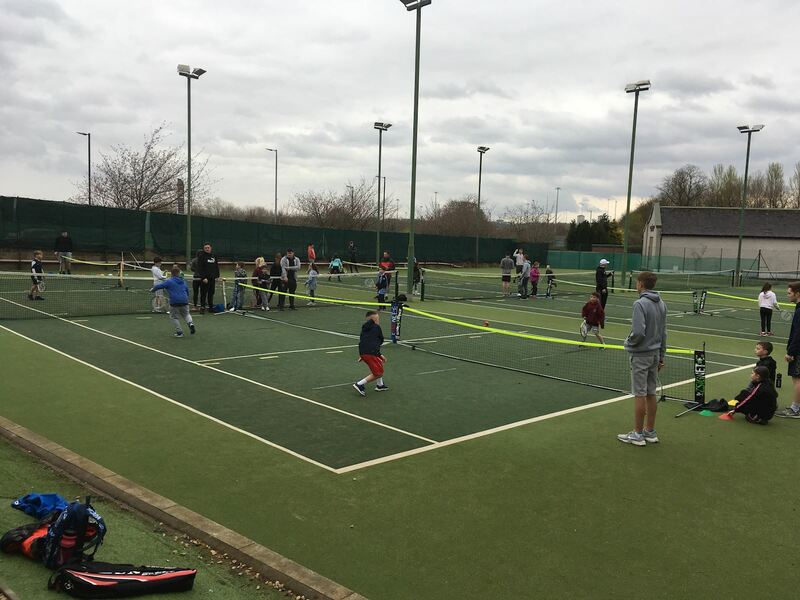 To help make tennis affordable, we have really competitive membership prices, provide free tennis balls, free floodlights and we don't charge for any of our social events. We run a brilliant coaching programme too for all ages. You can also try us out for one month if you're a bit unsure.